Thomas G. Reio, Jr. is a Professor of Adult Education and Human Resource Development. He has also held previous administrative positions including serving as Associate Dean of Graduate Studies of the former College of Education, chair of the Department of Educational Leadership and Policy Studies and Interim Chair for the Department of Leadership and Professional Studies. Dr. Reio was a manager, chief operating officer, and training director for 16 years in the service industry. He has been a certified professional horticulturist since 1989. After serving four years as a Lecturer at the University of Maryland and six years as an assistant and tenured associate professor at the University of Louisville, Dr. Reio moved to FIU in 2007. Dr. Reio has extensive experience in the area of graduate studies, having experienced considerable success teaching and advising doctoral and master’s level students. He teaches graduate classes in adult education and human resource development, educational psychology, and research methods. His research concerns taking a sociocultural view of curiosity and risk-taking motivation and their links to learning and development across the lifespan, socialization practices (e.g., mentoring), and workplace incivility. 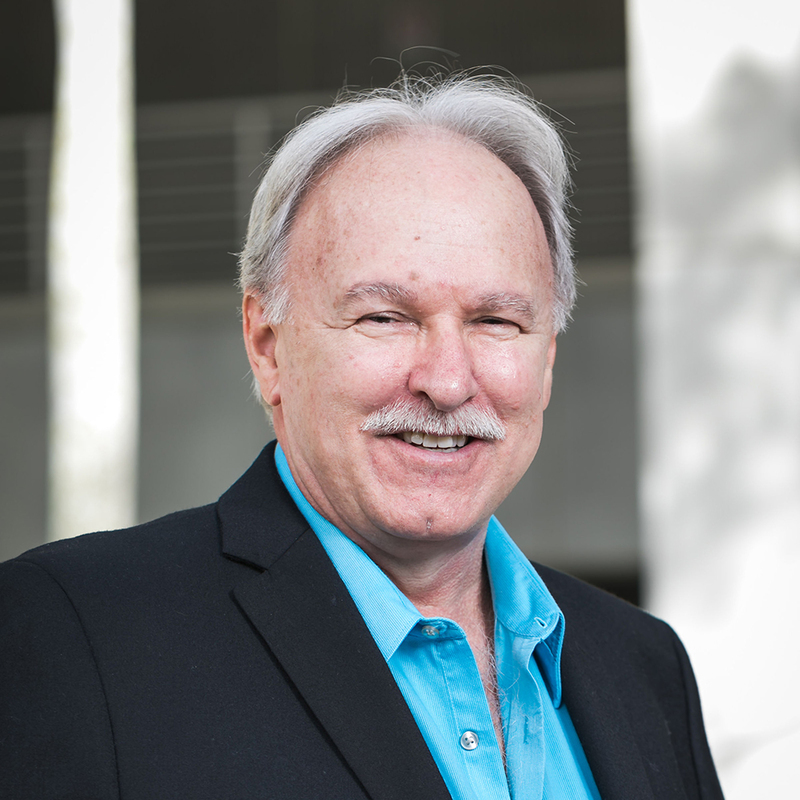 Tom is currently co-editor of the journal New Horizons in Adult Education and Human Resource Development and immediate past editor of Human Resource Development Review. He serves on the editorial boards of Contemporary Educational Psychology, Educational Psychology Review, Human Resource Development Review, International Journal of Self-Directed Learning, Journal of Experimental Education, and the Journal of Genetic Psychology, among others. He also has served in several College and University-wide committees including being chair of the COE's Academic Council, the Selective Salary Committee, and Faculty Senate representative. Since 2002, he has been chair of the Academic Writing Program for new faculty in Division C of AERA, and the Graduate Student Research Excellence Award Committee. At his previous university, he served as program director of the career and technical teacher certification program, co-director of the Department of Education, Leadership, and Human Resource (ELFH), and co-coordinator of the human resource education master’s and doctoral. Dr. Reio's research interests include learning motivation-cognitive and sensory curiosity, risk-taking, workplace socialization, workplace incivility, entrepreneurship, and school-to-work transition. Several of Dr. Reio's recent works have won prestigious awards. In August 2010, a coauthored paper concerning a longitudinal examination of adolescent risk-taking and its health-related outcomes was co-winner of the paper-of-the-year in the Journal of School Psychology (6th ranked journal in psychology). In March 2012, a co-authored paper with one of his graduate students regarding workplace incivility and conflict management was awarded the Richard A. Swanson Research Paper-of-the-Year Award for Human Resource Development Quarterly, the most prestigious research journal in the HRD field. On the same day, two former FIU students and Dr. Reio were awarded the Issue-of-the-Year Award for their themed issue on workplace engagement in the journal Advances in Developing Human Resources. As a result of these accomplishments, Tom was awarded an FIU Top Scholar Award in Spring 2012 and the UGS Provost Award for Mentorship of Graduate Students in Spring 2014.